Verizon Communications (VZ - Free Report) closed at $58.71 in the latest trading session, marking a -0.05% move from the prior day. 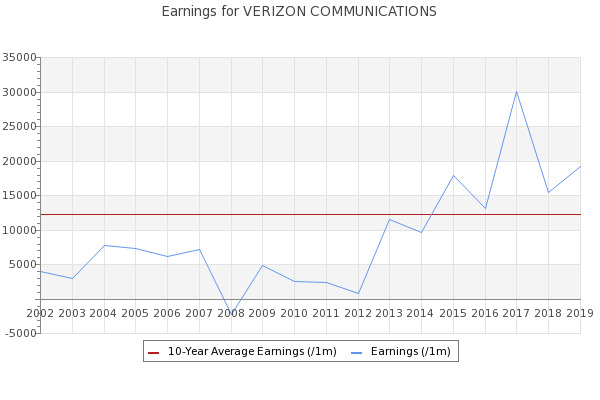 Verizon Communications (VZ) Expected to Beat Earnings Estimates: Can the Stock Move Higher? Zacks Equity Research April 16, 2019. VZ. Verizon Communications (VZ - Free Report) closed the most recent trading day at $59.13, moving +0.07% from the previous trading session.